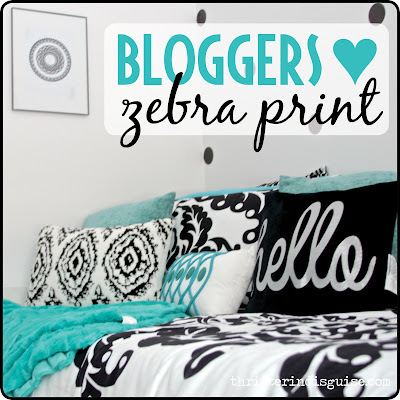 A Thrifter in Disguise: Bloggers Heart Zebra Print... and Turquoise... oh, and Basketball! 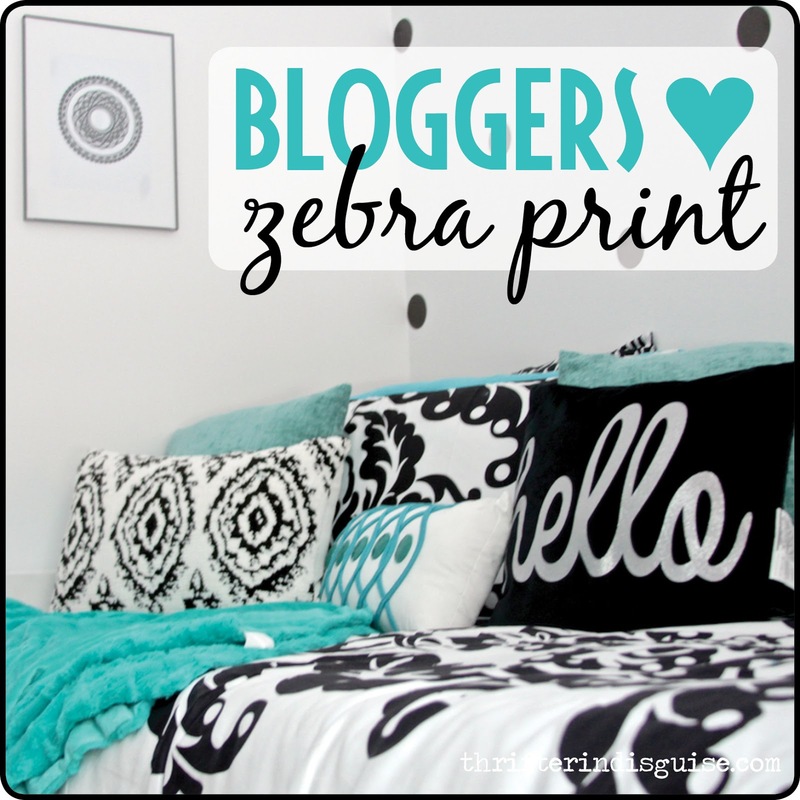 Bloggers Heart Zebra Print... and Turquoise... oh, and Basketball! 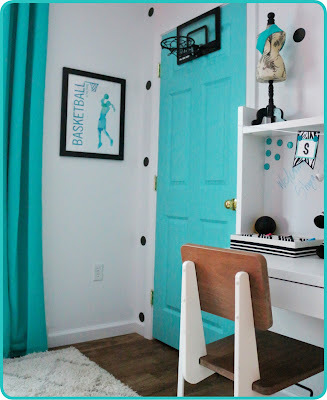 What Do You Get When You Mix Zebra Print, Teal, and Basketball? I think I'm kinda getting addicted to these Bloggers Heart Habitat projects ;) But seriously, the privilege of being a part of this amazing group of bloggers was all I needed to make my Christmas complete. 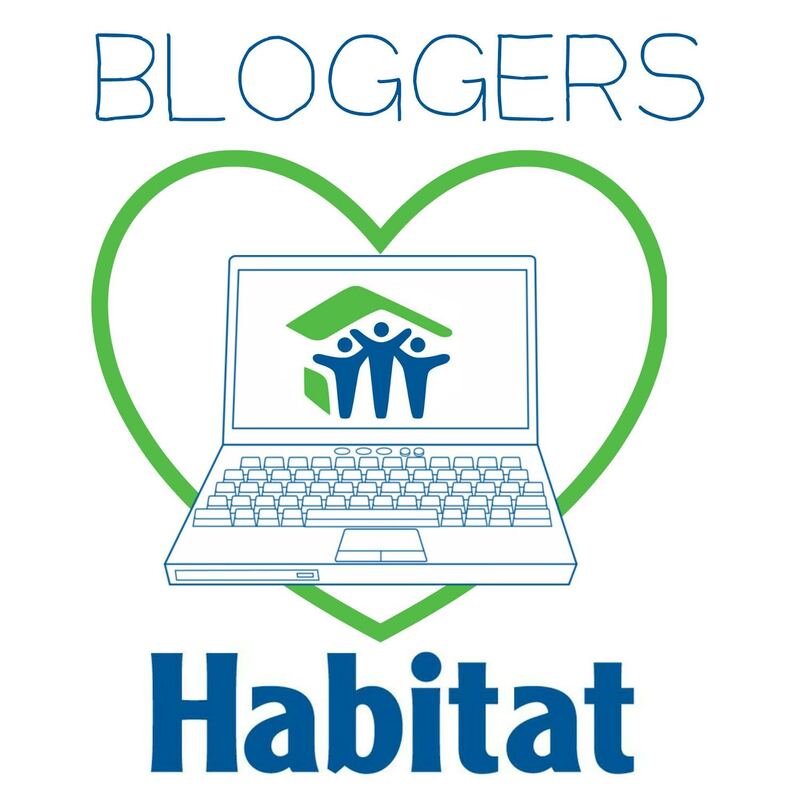 Bloggers Heart Habitat is an amazing program started by Charlotte at Ciburbanity. 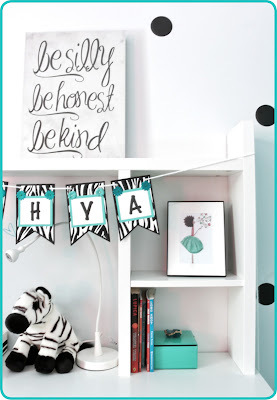 Essentially, a group of bloggers get together to furnish and decorate rooms in newly-built Habitat for Humanity Houses. 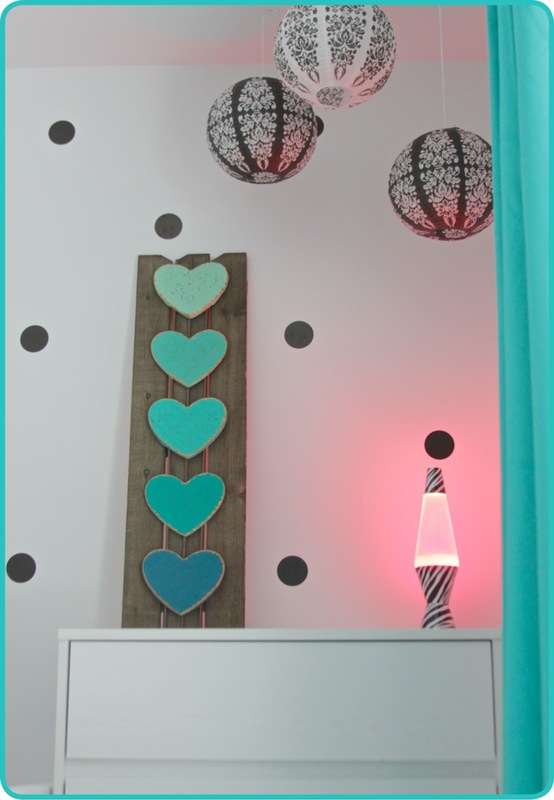 In case you missed it, during the first collaboration, I worked on this fun space for a 4-year old boy's room. This time around, I got to pair up with two other amazing bloggers to work on a 10-year old girl's space. 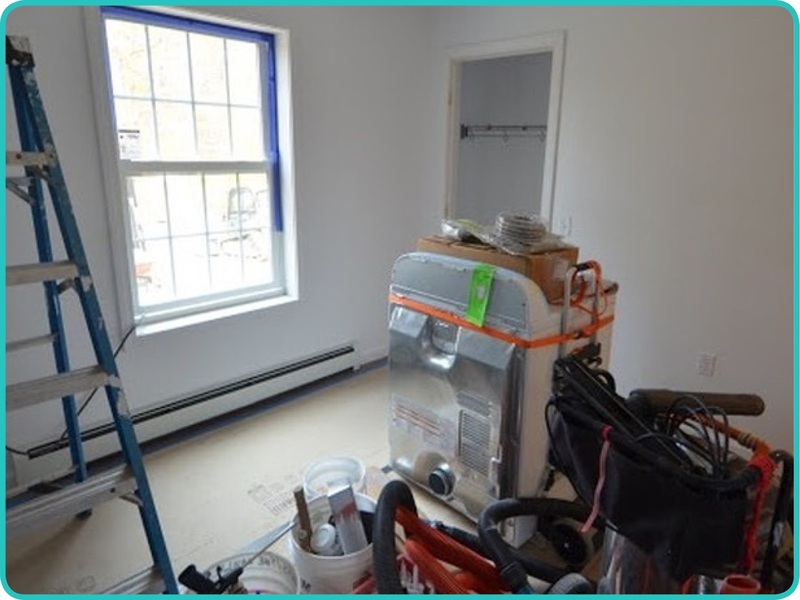 In partnership with Habitat for Humanity of Eastern Connecticut, each room was provided with a budget generously provided by Hometalk, our main sponsor. What I love most about the Bloggers Heart Habitat program is that we can take the homeowner's ideas, engage our own "expertise," and work together to create a customized space... on a budget. In this case, we knew our homeowner's daughter loved turquoise, zebra print, and basketball, and we went from there. I had the pleasure of working with Carli of Fearfully and Wonderfully Made and Robin of A Home to Grow Old In. I just have to say that we worked so well together... especially considering the fact that we collaborated from three different states ;) And - sidenote - a big thanks for Carli for sharing her images with me--most of the finished photos in the post are "borrowed" from her. In our individual planning, the three of us kept the color scheme, basketball theme, and zebra print pattern in mind as we shopped and DIYed, and we used an Instagram chat to keep each other updated along the way. 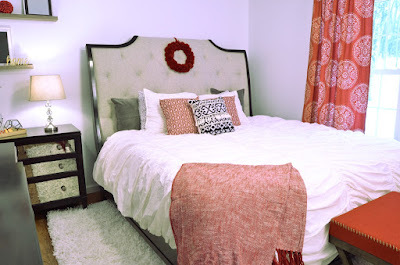 Since the bed is one of the biggest expenses in a room, I went to work on that right away. Shea's daughter was really hoping for a pull-out trundle so she could have sleepovers. 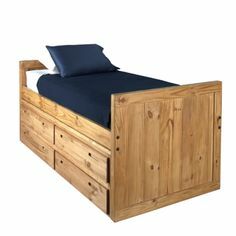 I was fortunate to find a local family who was willing to donate a solid 'This End Up' trundle bed for the project (a lot like like this one -- I forgot to take a 'before' pic). The functionality of the bed was perfect for the space, but the look of it... not so much. To try to minimize the "heaviness" of the look, I painted it white. The super-cozy mattresses (donated by Tuft and Needle) topped it off, and we were thrilled with the end result. You can see the finished product poking out around the pretty linens here. The drawers at the bottom are "faux," and the whole piece pulls out to reveal another twin mattress--perfect for sleepovers, as requested! 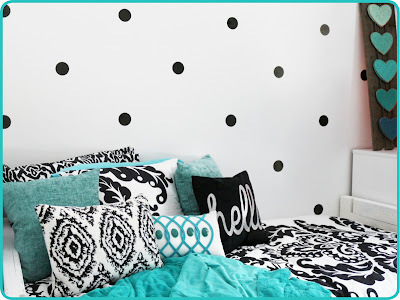 Robin got a great price on the bedding (not to mention the curtains that compliment it perfectly), and Carli found those adorable polka dot decals to create an awesome accent wall behind the bed. 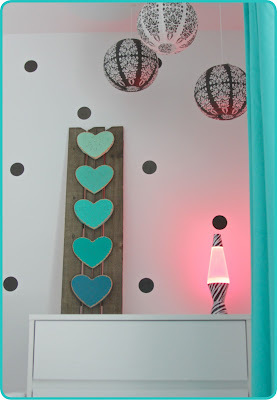 The ombre heart art in the corner was a craft store find. 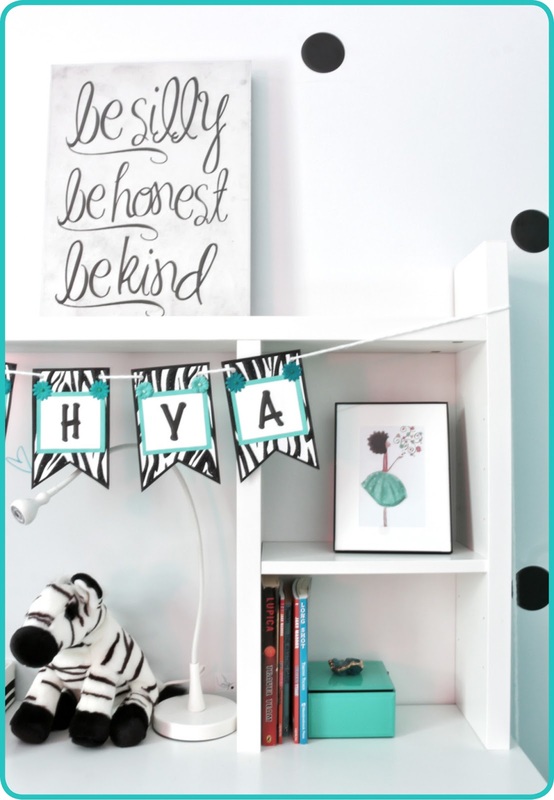 This streamined dresser was a Target find, and the hanging lanterns and zebra-print lava lamp add some additional whimsy to this corner. 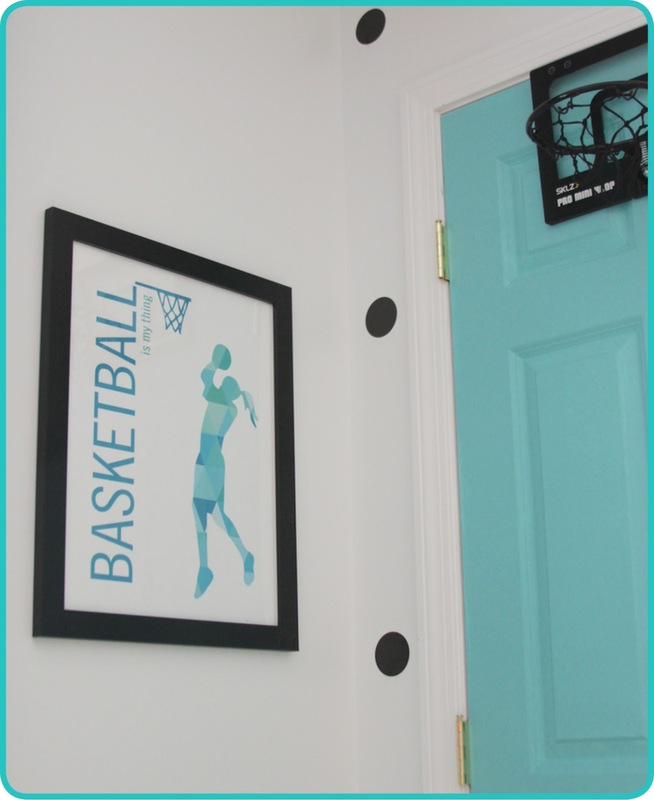 When I saw that black basketball hoop, I couldn't pass it up, and I love how it stands out against the teal door. And... speaking of basketball... this custom print is from Solowords, a modern art shop I found on Etsy. You customize her designs with your choice of colors, then you purchase the digital file. Print it at home or at a shop, and display as you wish. I chose a simple black frame to keep with our color scheme. The desk is one of my favorite parts of the room. Robin got it from Ikea and we styled it with the various accessories we each picked up along the way. And COME ON, how cool is this banner Robin made? I just love how it ties the whole room together. In addition to being incredibly chic, this desk chair has adjustable-height capability... and it swivels! I found it for a whopping $8 at Goodwill. 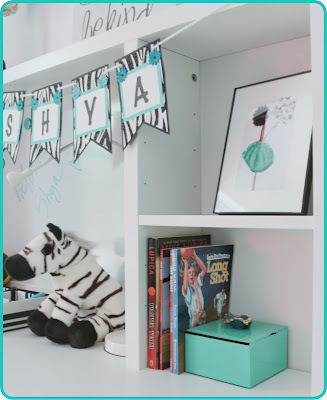 We we lucky enough to meet the Shea on install day for the "full reveal" of her daughter's room (and her master bedroom designed by Michelle from Weekend Craft and Lauren from Lauren McBride in sponsorship with Raymour and Flanigan). But the best part of the day: Shea 'Facetimed' with her daughter, and we got to see her exuberent reaction to her cool new bedroom. And, as if our experience wasn't enough feel-goodness in-and-of-itself, remarkably, Shea's house was the SECOND Bloggers Heart Habitat project in just as many weeks! 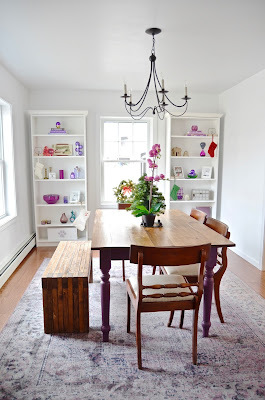 The weekend before we installed, Charlotte and Jillian from I Am a Homemaker worked together on this stunning dining room for another new Eastern CT Habitat homeowner. 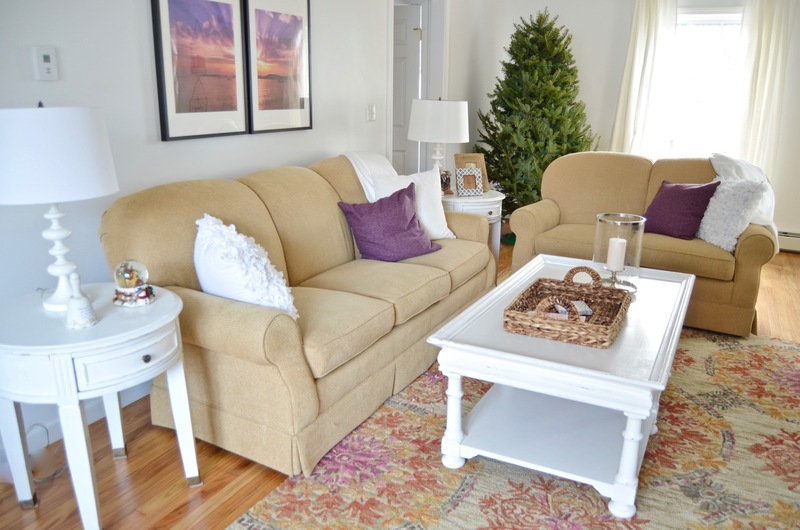 As far as this cozy and polished living room in the same house, the credit goes to Lisa of Shine Your Light and Kim Macumber of Kim Macumber Interiors. All prettiness and creativity aside, the best thing about these projects was that both families were able to move in to their new homes in time to celebrate their first Christmases together there. Want more information in how to get involved? 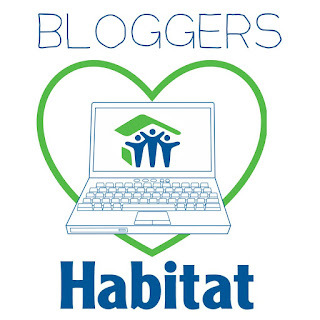 Check out Charlotte's blog for more information about the Bloggers Heart Habitat program. And hey, are we connected yet? If not, find me on Instagram, Pinterest, Etsy, Google+, and Bloglovin so we can start sharing ideas together! You guys did such a fabulous job. I truly love how you transformed the space. 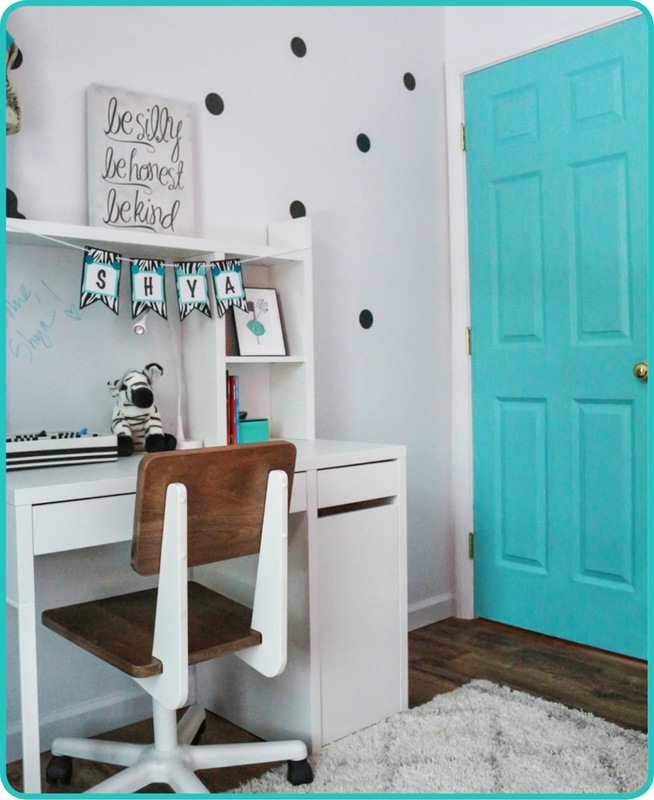 I love that you painted the closet door a vibrant color. Now I want to do that in a room! A debt of gratitude is in order for the motivation Henneke! I simply spent a brilliant squandered hour looking at a considerable lot of the hotspots for these illustrations. Thanks for these examples, a pleasure to read!